Moves to transform the Scottish planning system continue to progress slowly, with a new consultation published on 10 January 2017 by the Scottish Government focused on 20 proposals for improving the system. This follows in the wake of May 2016’s independent report ‘Empowering planning to deliver great places’, and despite the fact that a number of the “immediate actions” identified by the Government in its response to the review, are still to be completed. The latest issue of Scottish Planning and Environmental Law Journal contains reaction to the consultation paper from stakeholders and also considers how the main proposals in the consultation align with the provisions of the Town and Country Planning (Scotland) Act 1997. The consultation closes 4 April 2017. There is also discussion of recent case law and environmental law. SPEL Journal (Scottish Planning & Environmental Law) launched over 30 years ago and is one of the leading information sources on land use planning and environmental legislation across the country. The bi-monthly journal is written by a wide range of subject experts. Every issue includes accessible commentary on topical subjects and current issues; details of new legislation and significant court cases; expert comment on key planning appeal decisions, government circulars and guidance; as well as notes about ombudsman cases and book reviews. An annual subscription to SPEL Journal is £145. For further details or a sample copy, please contact Christine Eccleson, SPEL Journal’s Advertising Manager, on 0141 574 1920 or email christine.eccleson@Idoxgroup.com. We’re pleased to announce that this year’s Scottish Planning and Environmental Law Conference is on Thursday 29 September in Edinburgh, and we already have a great lineup of speakers confirmed. This event marks 25 years since the first SPEL conference and Idox is proud that it remains the flagship conference in this area, reflecting our commitment to supporting knowledge sharing and excellence within the built environment professions. 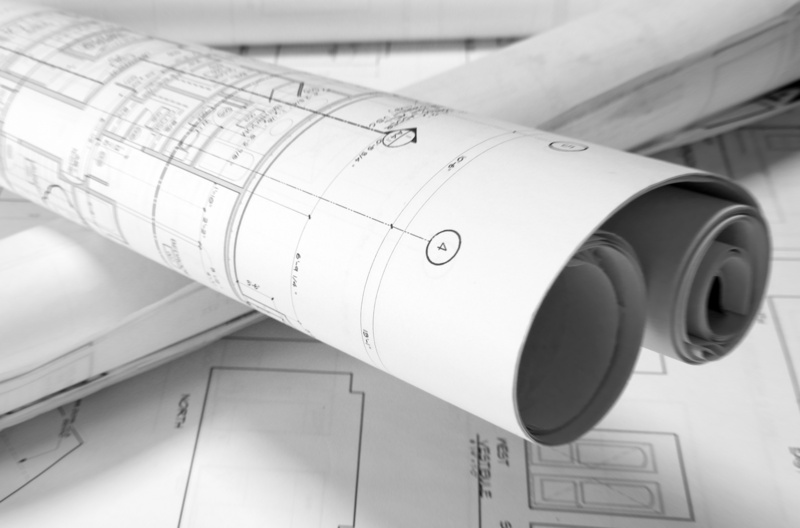 The last 12 months have witnessed many developments which impact on the planning system and the conference will provide a space for the planning and environmental law community to discuss and debate these. The major policy development is that we are currently awaiting a White Paper later this year from the Scottish Government in response to the Independent Planning Review report. The Government has already set out some immediate actions and longer-term work plans to be undertaken to create an “ambitious but practical programme of planning reform”. However this agenda develops, it’s clear that the challenges facing the economy and communities remain – in the words of Kevin Stewart, Minister for Local Government and Housing, this means “supporting economic growth and house-building, whilst protecting and enhancing the quality of life of all our communities.” The SPEL Conference will be addressing these key issues of infrastructure development and housing supply. Meanwhile the recent confusing messages from the UK Government on the new Hinkley Point nuclear power station have underlined the importance (and controversy) of energy security. The conference will include a discussion of the environmental, economic and moral consequences of Scotland’s energy choices. The need for continued modernisation and efficiencies will be addressed in a session looking at leadership and smart resourcing. Research from the RTPI at the end of last year found that there’s been nearly a 20% reduction in planning department staff in Scotland since 2010. Gross expenditure in planning authorities has also dropped by £40 million between 2010/11 and 2015/16. Despite these pressures, councils have continued to deliver quality services but there is a very real risk around loss of skills. We’re also delighted that James Findlay, QC, will be chairing the conference for us. If you’re interested in planning or environmental law in Scotland then SPEL Conference 2016 is the perfect chance to hear about the latest developments and network with others. The 2016 Scottish Planning and Environmental Law Conference is on 29 September at the COSLA Conference Centre, Edinburgh. 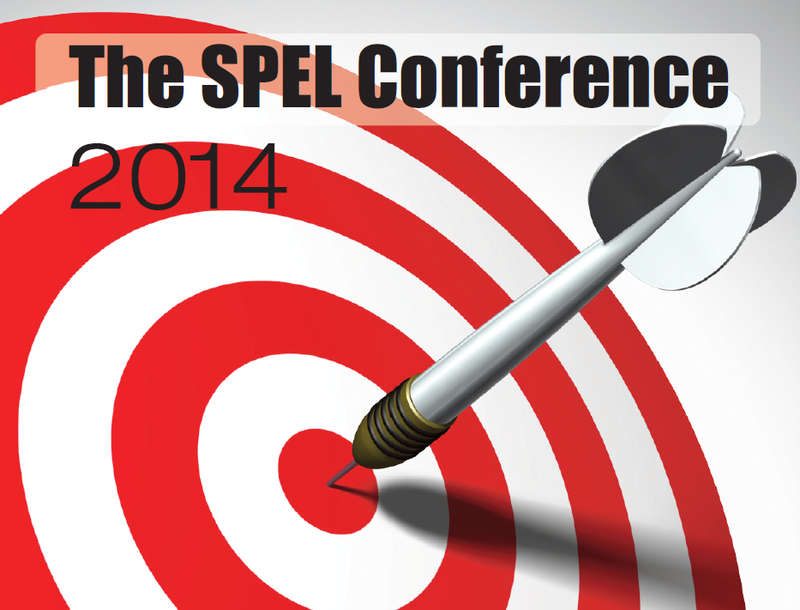 This year’s SPEL Conference is on Thursday 17 September in Edinburgh, and we’re finalising an insightful programme. In a fast moving economic and political environment, the last 12 months has witnessed many developments which impact on the planning system. This year’s conference will provide a space for the planning and environmental law community to discuss and debate these. Key issues to be explored include planning issues around unconventional gas. Public controversy in the UK over fracking has received considerable news coverage in the last few months. Just two weeks ago, the shale gas firm Cuadrilla announced it was to appeal against the decision by Lancashire County Council to refuse permission to drill and frack at two sites in the county (Little Plumpton and Roseacre Wood on the Fylde Coast). The Scottish Government also announced in January a moratorium on granting planning consents for unconventional oil and gas developments, including fracking, while further research and a public consultation are carried out. We’re bringing together representatives from the legal and business viewpoints at the conference to explore the implications. 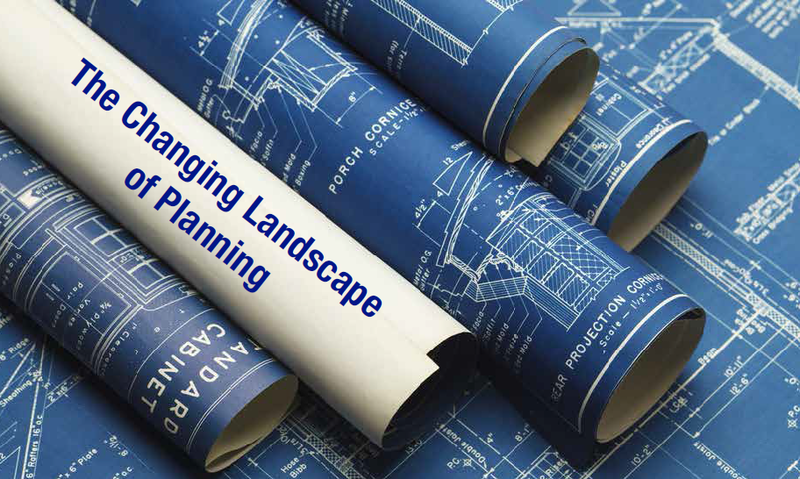 Another hot topic is how the planning system can ensure the delivery of housing land. Neil Collar from Brodies LLP wrote in the last issue of Scottish Planning and Environmental Law Journal about how planning authorities and developers both have a role to play. From a practitioner point of view, he highlighted that local planning authorities need to address development promotion – not just identifying sites in in plans but taking a proactive approach to delivery, for example addressing issues such as multiple ownership or infrastructure requirements at an early stage. The SPEL Conference will explore this in more depth. As usual we’ll also be reflecting on national planning policy, and the programme of planning modernisation. We’ve been running the SPEL conference for nearly 20 years and in this time it has gained a reputation for being a forum for open and critical debate about the operation of the planning system in Scotland. We’re also delighted that Gordon Steele, QC, will be chairing the conference for us. If you’re interested in planning or environmental law in Scotland then SPEL Conference 2015 is the perfect chance to hear about the latest developments and network with others. The 2015 Scottish Planning and Environmental Law Conference is on 17 September at the COSLA Conference Centre, Edinburgh. Morwen Johnson is the Managing Editor of Scottish Planning and Environmental Law Journal. There’s less than two months to go until this year’s Scottish Planning and Environmental Law conference so we thought we’d flag up some of the expected highlights. We’ve been running the SPEL conference for nearly 20 years and in this time its gained a reputation for being a forum for open and critical debate about the operation of the planning system in Scotland. This year’s conference focuses on the theme of “meeting ambitious targets”. Scotland has some of the most ambitious targets in Europe – if not the world – when it comes to addressing climate change issues. Like the rest of the UK, Scotland is also facing challenges around ensuring adequate housing supply, especially affordable housing. We expect that the conference will provide an ideal opportunity for discussing the implications of recent decisions on key renewable energy applications, as well as the intersection of the planning system with the housebuilding industry. As usual we will also be reflecting on national planning policy, assessing the potential impact of NPF3 and Scottish Planning Policy on planning outcomes and performance, three months after they were laid before Parliament. We’re also delighted that Rt. Hon Sir Menzies Campbell will be chairing the conference for us. If you’re interested in planning or environmental law in Scotland then SPEL 2014 is the perfect chance to hear about the latest developments and network with others. The 2014 Scottish Planning and Environmental Law conference is on 24 September at The Teacher Building in Glasgow.